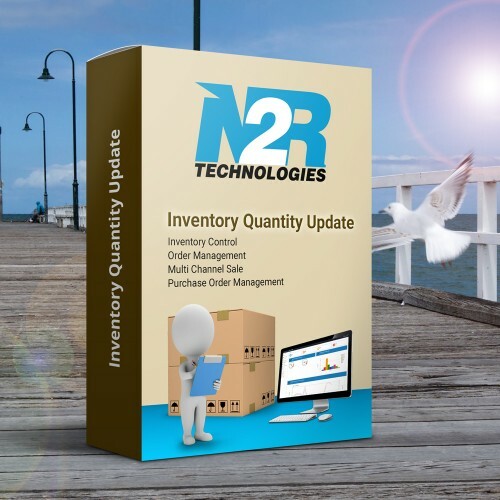 Inventory is the quantity of a particular product that is available for sale. Inventory tracking can help you avoid selling products that have run out of stock, or let you know when you need to order or make more of your product. You can set up inventory tracking, view your inventory, and adjust your inventory counts. You can also view the history of inventory adjustments for products and variants whose inventory is being tracked. Our experts team of Hire OpenCart developer have team of innovative Opencart free extensions developers as well as Opencart themes developer who have years of experience to supply you an attractive design for your online business identity. Opencart Development services is our devotion towards fulfillment and compelling desire to serve our customers to their ultimate satisfaction.Our large ecommerce website design and ecommerce website development team caters to different business sizes: from the smallest companies to the largest-scale entities. All the ecommerce websites development services we create, provide high conversion rates and help our clients significantly increase the number of customers in the shortest amounts of time.